Things are beginning to thaw out! 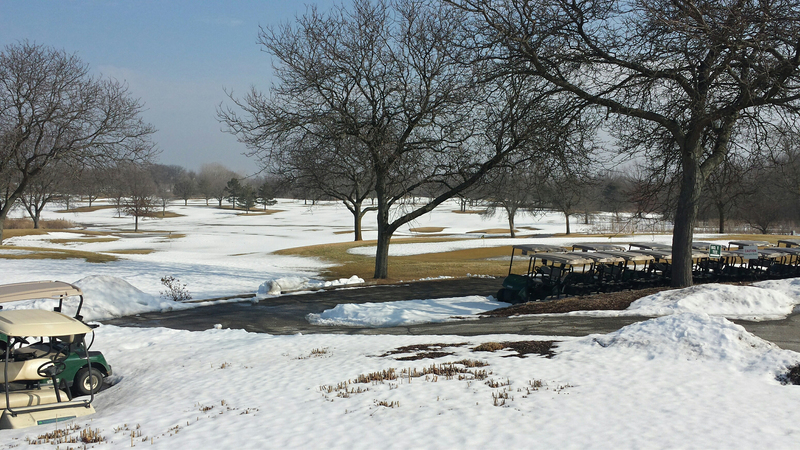 Our practice green is finally visible from the winter snow and here at Highland Woods, we can’t wait to get underway. We hope to have the course open for play this weekend, Friday, March 13th.